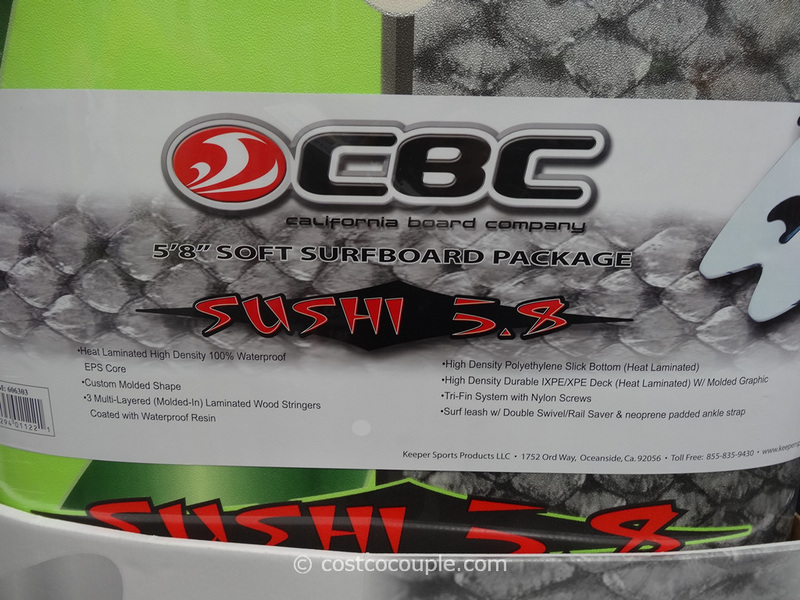 UPDATE 03/15/14: The CBC Sushi Surfboard is available in the store again. 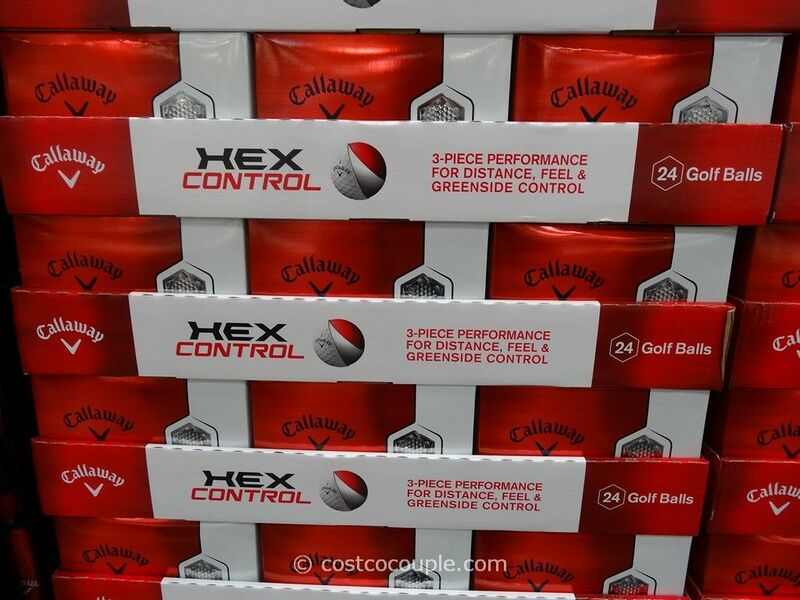 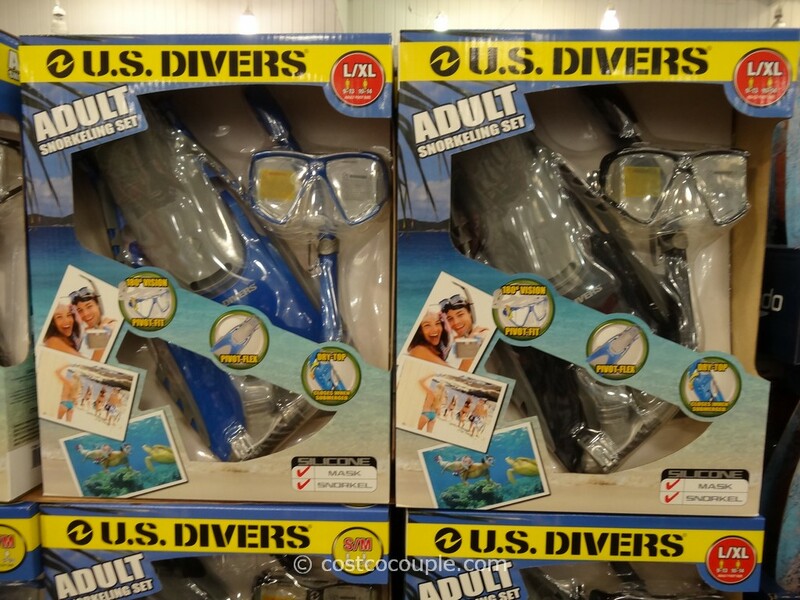 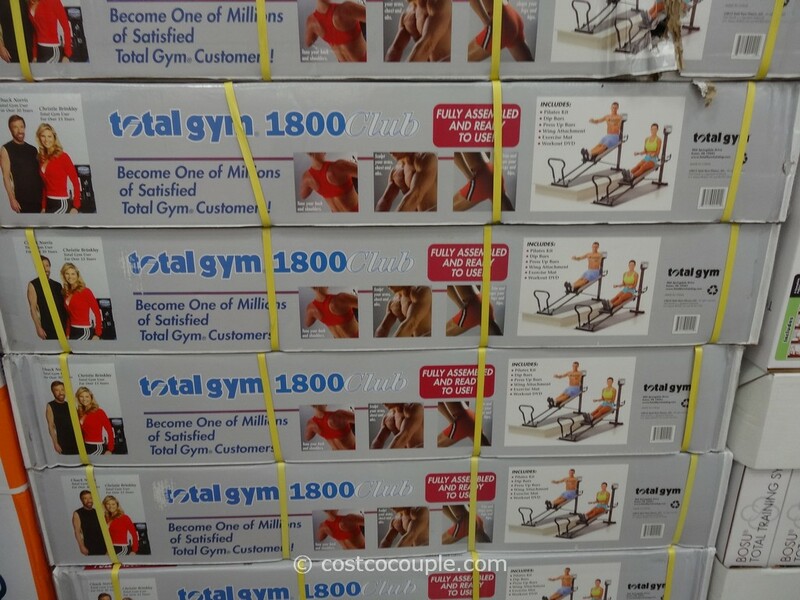 Price is still $59.99. 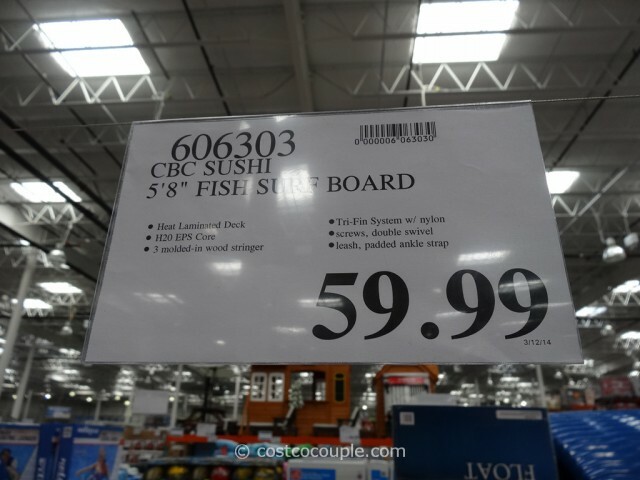 Item number 606303. 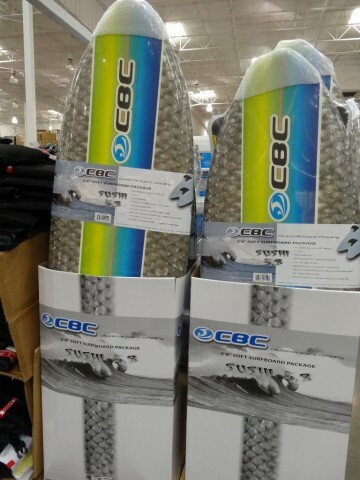 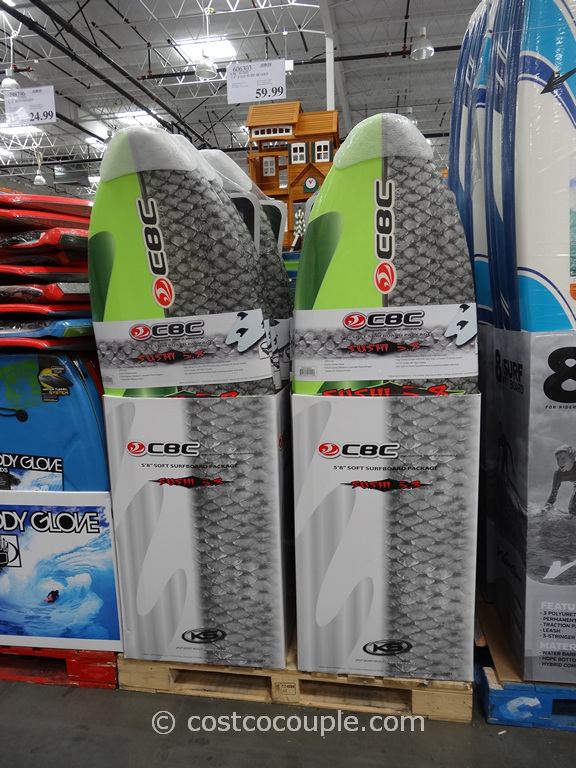 PUBLISHED 08/05/13: If you’re into summer water-sports, Costco is carrying this California Board Company (CBC) Sushi Surfboard. 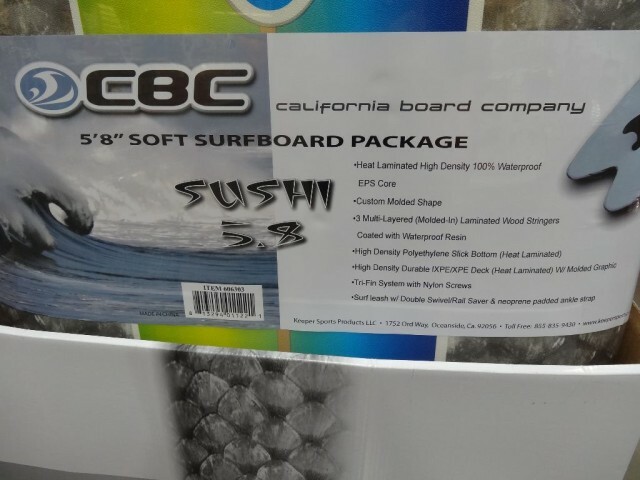 It’s 5 feet 8 inches long. 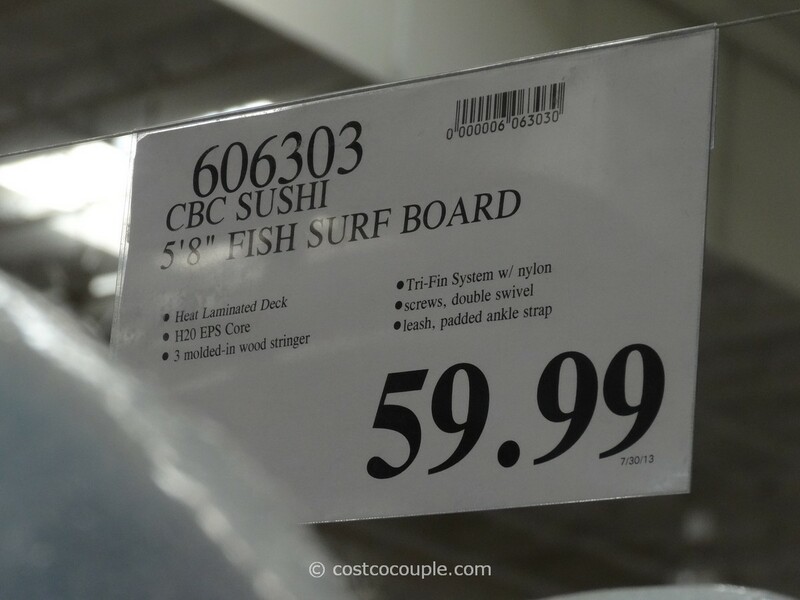 The California Board Company (CBC) Sushi Surfboard is priced at $59.99.